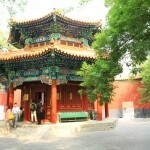 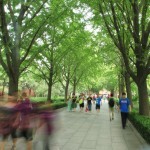 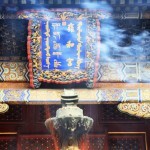 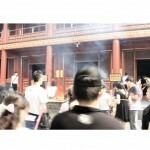 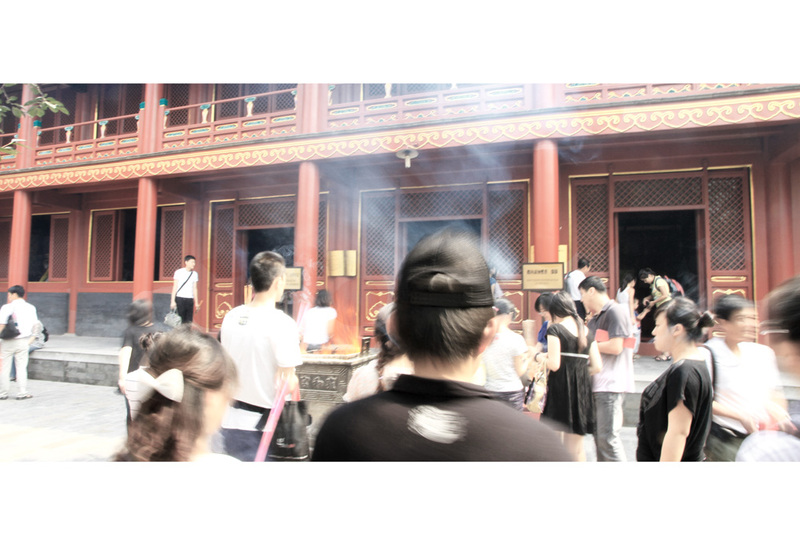 Here are some pictures of my recent trip to the Lama Temple. 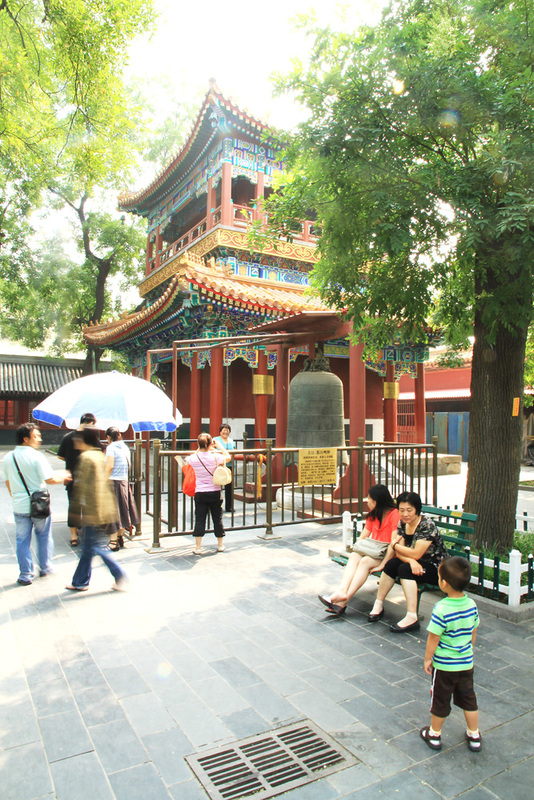 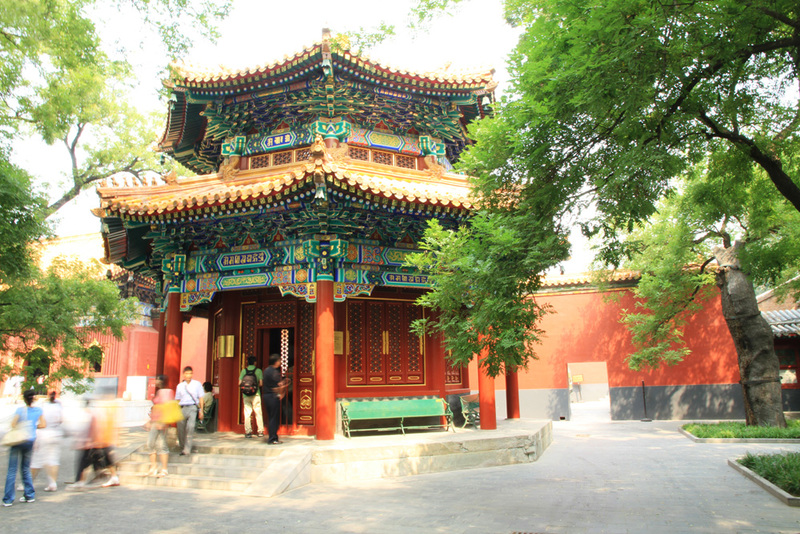 This temple is located in the North East part of Central Beijing, within an old Hutong district that is still relatively intact. 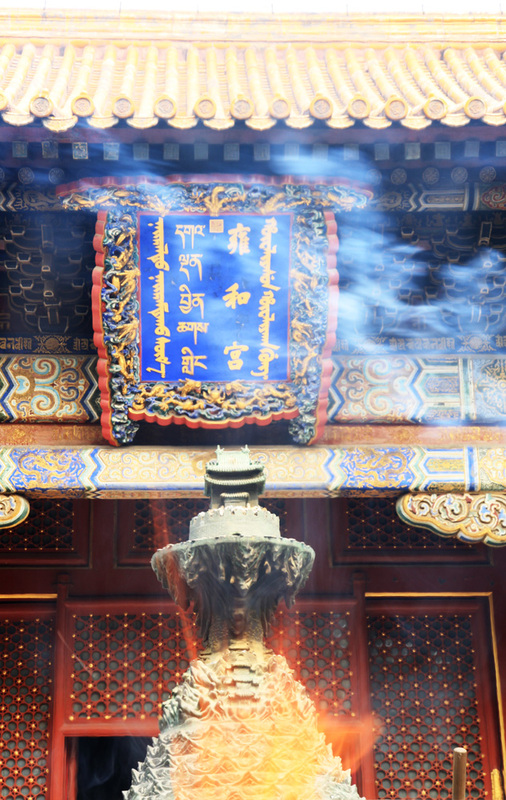 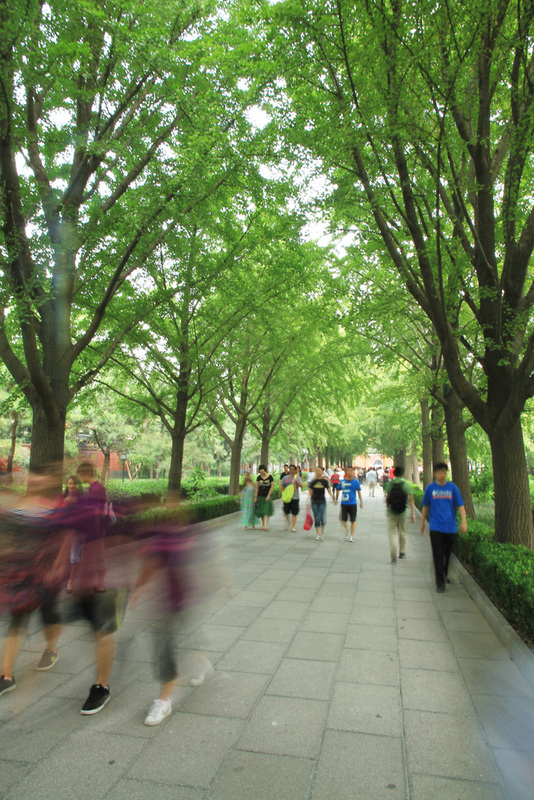 Once a former imperial palace, it is now one of the most famous Buddhist monasteries in China and thus receives lot’s of tourists and pilgrims annually. 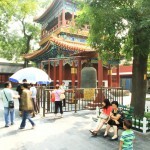 It is also now as Yonghegong Temple, after the name of one of the emperors from the Qing Dynasty that lived there up to 1735.